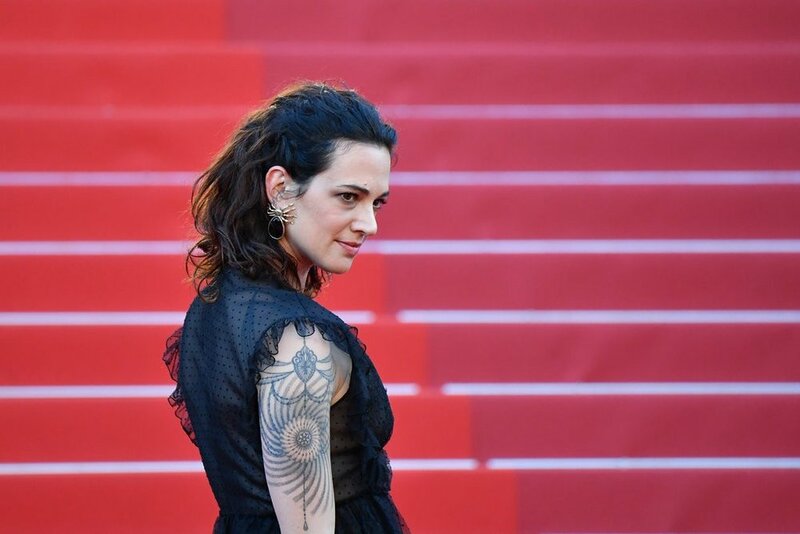 After publicly accusing Harvey Weinstein of sexual assault, Italian actress Asia Argento became one of the #MeToo movement’s leaders. Recently, at the 2018 Cannes Film Festival, Argento delivered an impassioned speech stating Weinstein had sexually assaulted her at the very place in 1997. However, when Jimmy Bennett, a young actor and musician, made claims that Argento had sexually assaulted him when he was just 17, Argento arragened to pay $380,000 to her own accuser. 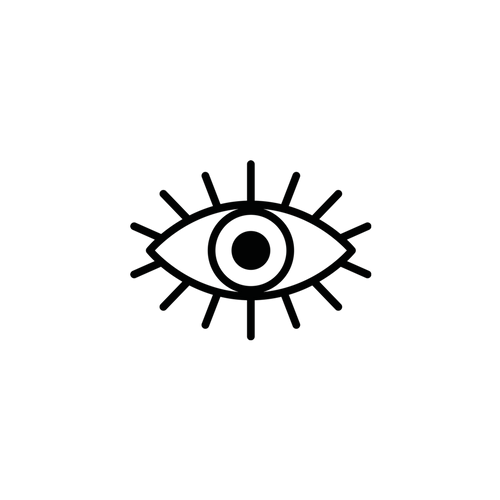 Several documents, such as a selfie of Argento and Bennett, were sent to the New York Times through an anonymous encrypted email.